Brain Awareness Week in KwaZulu-Natal! 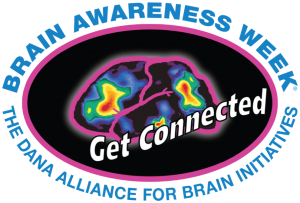 Lihle Qulu is heading the KwaZulu-Natal (KZN) branch of Brain Awareness Week on behalf of SANS, what an inspiration! 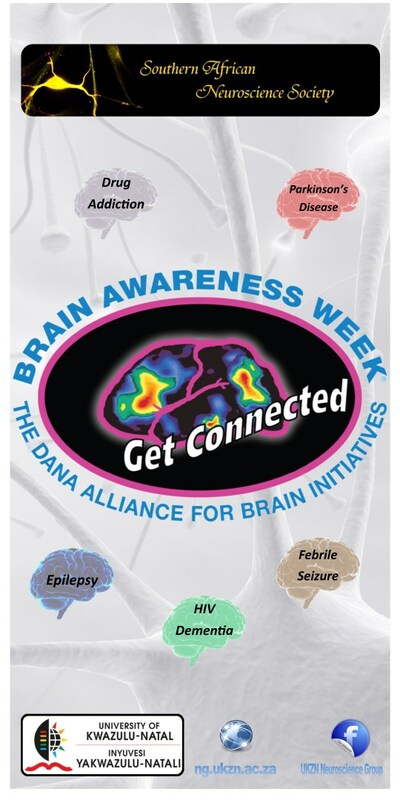 The theme for our 2016 brain awareness week is the neural effects of drug addiction, stress, depression and learning impairments; including hyperactivity, autism and dyslexia. We will focus on bringing awareness to primary school, high school and tertiary students; specifically two high schools as well as students from the University of KwaZulu-Natal (UKZN).